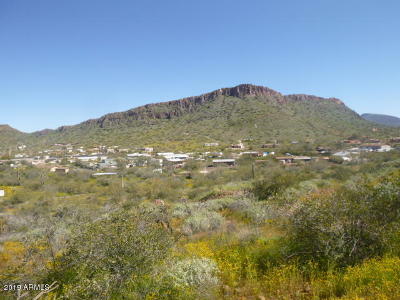 Tara grew up in the valley and moved to the foothills of Carefree and Cave Creek with her own family in 1978. 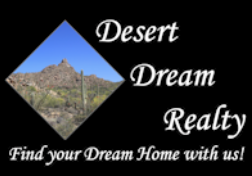 First licensed in 1982, she became a broker in 1985, selling real estate in North Phoenix and Scottsdale, Desert Hills and New River, and Carefree and Cave Creek. Active in the community, she was a member of the merchant group to bring the fireworks to Cave Creek each July, served as Fiesta Day Parade Chairwoman, and worked on the citizen's committee to for the high school in the Cave Creek Unified School District. She served on the Board of Directors of the Carefree/Cave Creek Chamber of Commerce and was President of the Carefree/Cave Creek Association of REALTORS®, prior to the merger with the Scottsdale Area Association of REALTORS®. 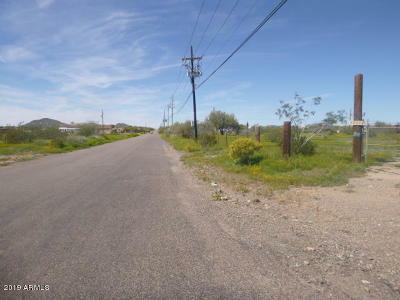 She enjoys the uniqueness and challenges that come with land and large lot homes sites, the diversity of architecture, the terrain and the homes and condos found in the northern most reaches of Maricopa County.